Jonathan was born in London in June 1959 but grew up in Jamaica where he attended Happy Grove School and Wolmer’s Boys School. He studied physics and chemistry at the University of the West Indies (UWI) before joining Price Waterhouse and completing his ACCA to become a Chartered Accountant. On leaving Price Waterhouse he worked for J Wray & Nephew, the sugar and rum manufacturer, for two years as Group Head of Internal Audit. 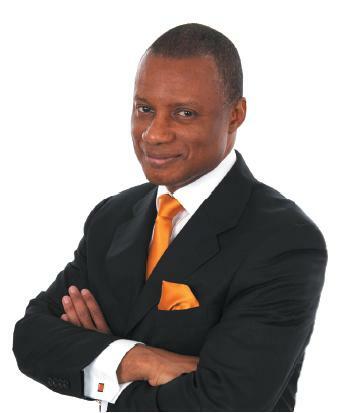 He returned to London in 1986, earned an MBA from Cass Business School and worked for a number of banks in the City, including Continental, CIBC and ABN AMRO. In addition to Clearing The Bull, Jonathan is also the author of The Human Asset Manifesto and A Mannequin for President.